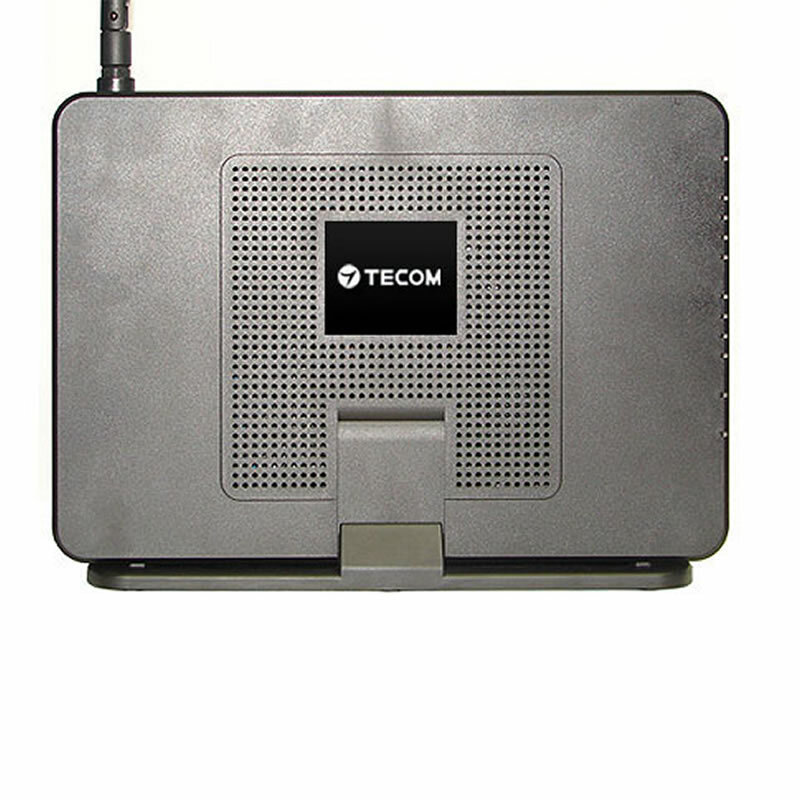 Tecom Smart Office Solution IG6600 is a member of Tecom’s Small Office business communications solution. 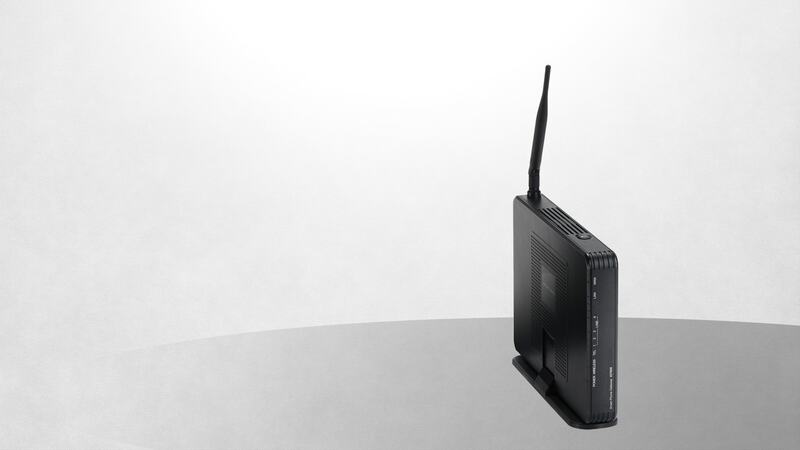 It is an all-in-one solution that provides Data, Voice and Wireless access in a very cost-effective platform with an array of essential business features. IG6600 is a SIP VoIP system that offers essential PBX features such as an auto-attendant, voice mail, multi- line appearances, three way call conferencing, intercom, on-hold music, call-forwarding and much more. The IG6600 system opens up access to the benefits of VoIP to reduce long distance call costs while offering carrier class audio quality with 6 PSTN trunk interfaces. The IG6600 is so easy to configure that a fully working system can be set up in minutes. A Plug and Play feature on Tecom’s IP phone IP2061 allows new extensions to be automatically configured for quick up and running operation. 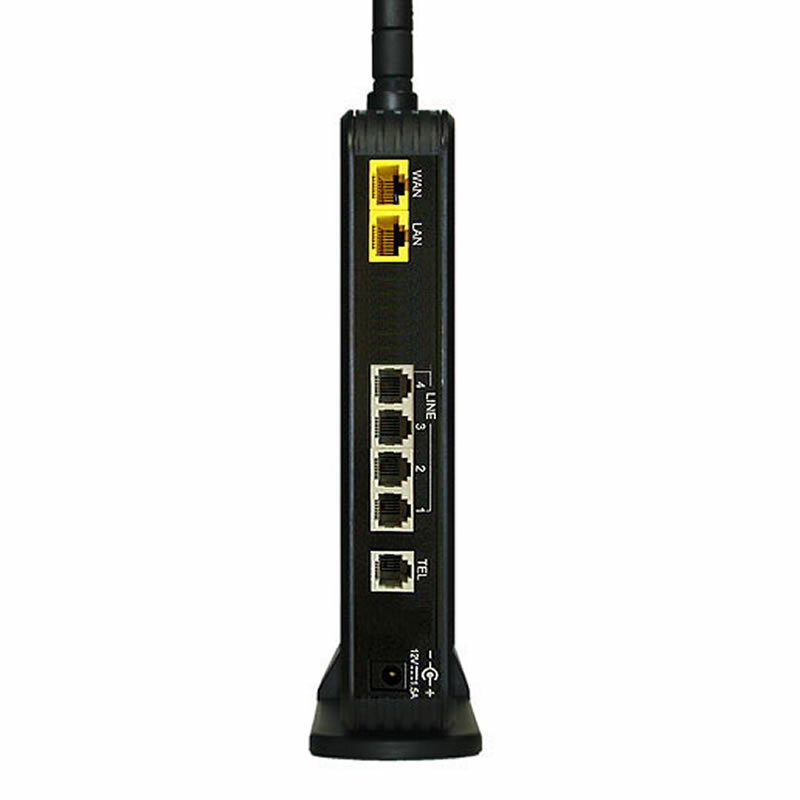 The IG6600 is also a remote provision system for firmware and configuration upgrades. 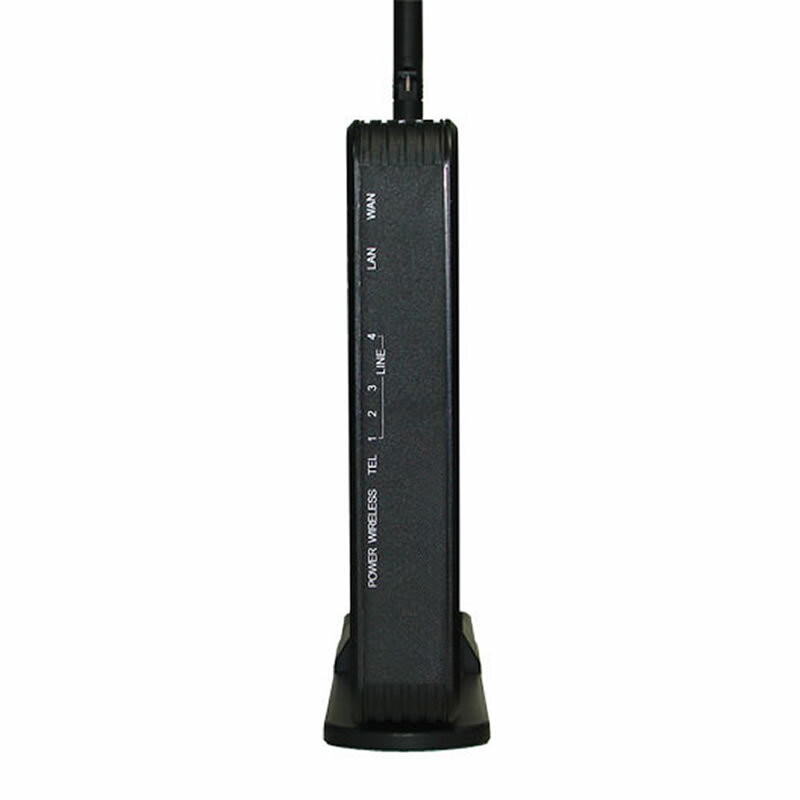 In addition to the IP-PBX features, IG6600 also supports WiFi 11n Access Point and Router functions. 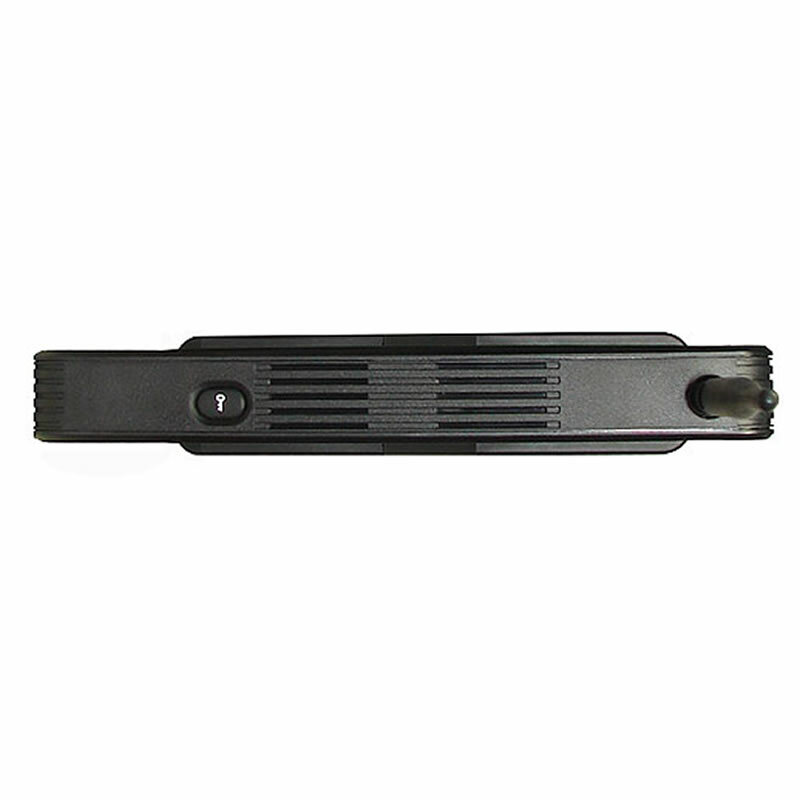 It is an all-in-one solution that can satisfy every type of business communication demand for small offices.